Although the station was abandon but on the place of former Railway station there is a Shopping Mall. There are many attractions for visitor in the vicinity of Edgware Railway Station. Car parking areas are also available. You can park your car and walk to the shopping mall and other places to visit. 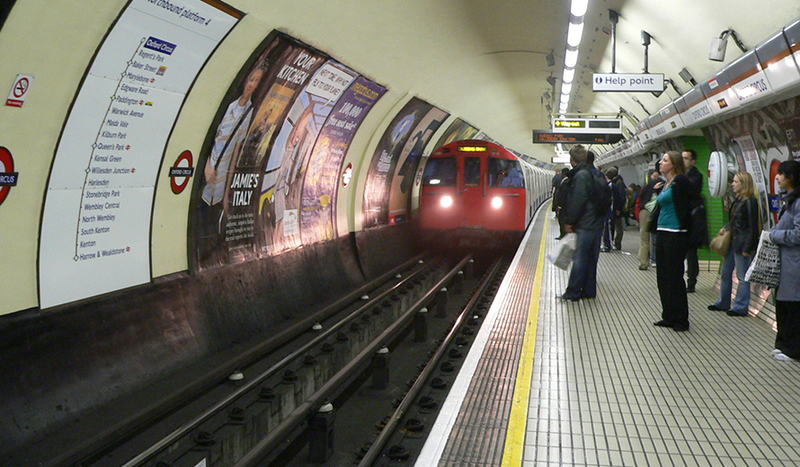 Bus and tube transportation is accessible easily and you can also access the Edgware railway station from anywhere. You can either take a bus or taxi or you can also get there by train. The nearest station to Edgware Railway is Mill Hill Station. Its take a few minutes’ drive to the place. Britain’s only Air Force Museum specially dedicated exclusively to aviation. 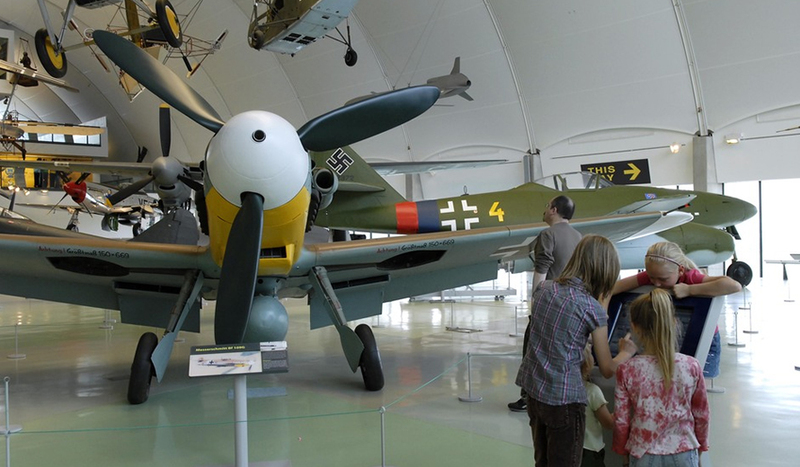 The museum is a state of Art with a collection of world-class aircraft. The museum exhibit various activities for visitor, the exhibition contains artwork, jet engines, aircraft missiles, films, Royal Air force medals and many interactive educational facilities. Royal Air force museum preserves its tradition but also provide pioneering methodology for learning. You can find evolution of technology in the aviation, it emphases on war time heroes and to those who contributed in the molding the shape of the world. The site is situated at 3 miles distance from Edgware station car park and it takes 10 to 15 minutes. 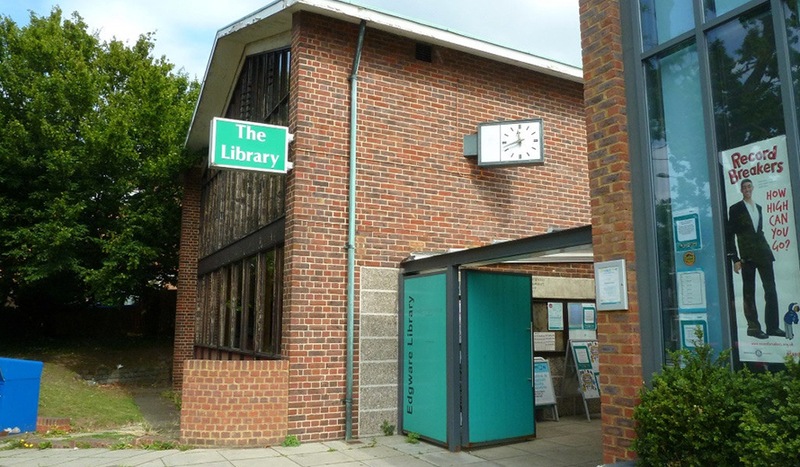 Situated near Edgware station car park, the library has a huge collection of books. People who are interested in exploring about history and would like to scrutinize latest versions of literature should visit the library. The library offers memberships at fairly affordable membership fees and monthly charges for availing library services. You can access the library by Tube or Bus, Bus number 220, 240 and 288 and Edgware & Northern line serves the library. You can avail in-library services which includes WiFi, photocopier, library shop and baby changing room. There is also library car parking for customers. If you are a registered customer you can access the library from 7 am to 10 pm. If you are fond of quality food and beverages you can find many places in the vicinity of Edgware Railway Station. Many good restaurants and bars are located at walking distance from the railway station or you can drive there on your own car. Sushi Mania is a Chinese restaurant of delicious cuisines, if you are at the Edgware library, you can reach Sushi Mania by walking a few meters. You can order online or by a call and food will be delivered to you. You can also walk to the nearby branch of Nandos. Nandos is the best place to find Halal foods or you can simple walk for a few minutes to Starbucks Coffee shop. Many Asian restaurants are also located at a few meters walk from Nandos, namely Lahore Tikka Masala and East one. The Clubhouse is an attractive place, founded in 1925. 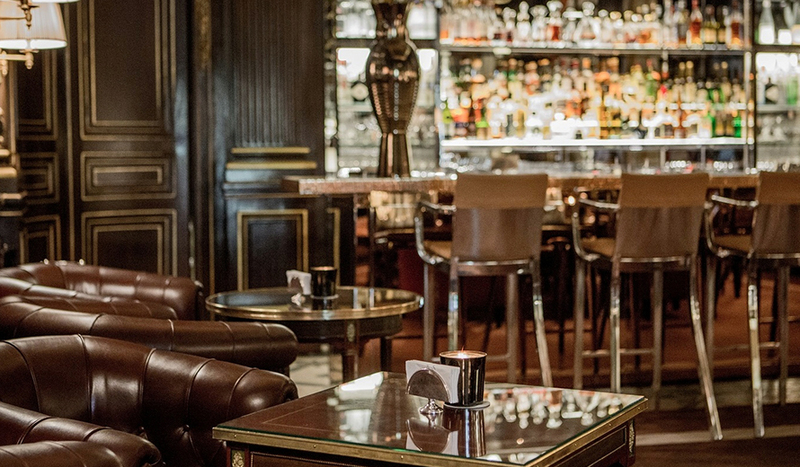 Numerous services are offered in the club i.e. 18-holes golf course and many other course i.e. worplesdon, coombe hill and the Addington. 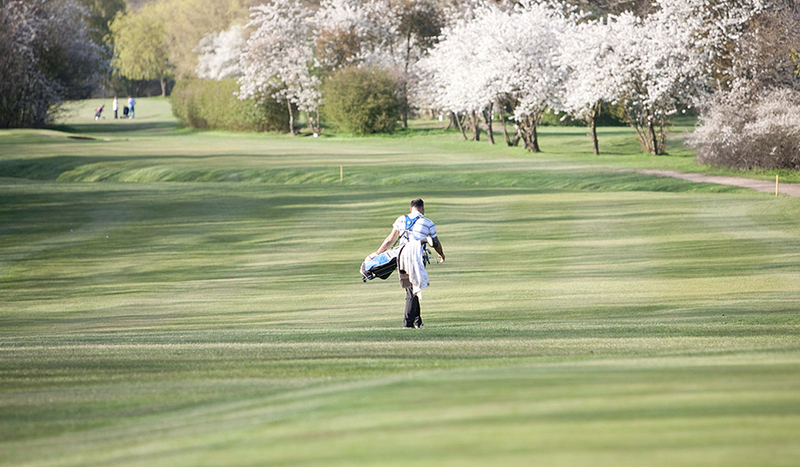 Situated a near the M25 at the opening to the Metroplis of London, the Golf covers an approximate area of 145 acres. The Golf course offers numerous features and fantastically playable environment. Mill hill is easily accessible from the central city of London; professionals who always look for easily accessible place to play games should consider this place. Visitor can acquire information about memberships and booked at the reception or can also access online through the official website. Don’t get worried about facilities at Edgware. There are numerous shopping malls and banks. Barclays Bank, HSBC, Metro and Natwest, all of these are situated near the Edgware Station car parking. If you feel the need to draw some cash you can also find ATMs in these banks. You can also find quality products in the shopping malls. Former Edgware Railway station was occupied by a shopping Mall. The Shopping is an attractive place. 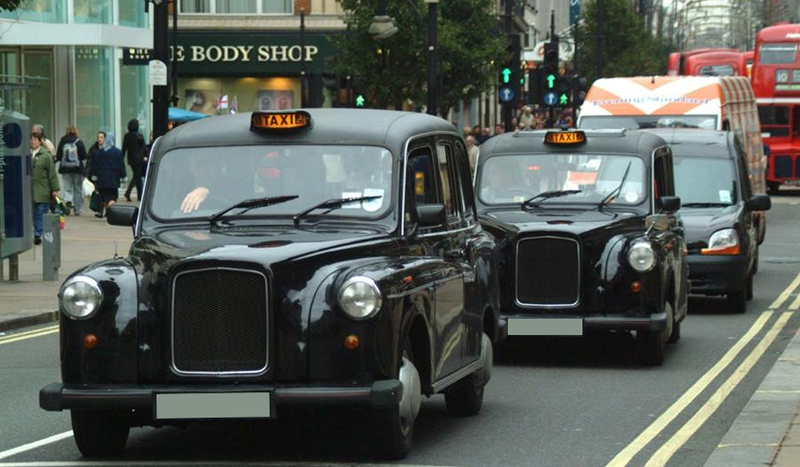 Just park your car at a suitable place or get a bus or tube to the Former Edgware Railway Station and enjoy delicious food and beverages while shopping. Also you travel to the near shopping area at A5100 station road. We at Beeline Cars service center devise most suitable fare plan for our customers. Our cars are well-maintained and luxurious. We are here to attend our valuable customer and resolve their traveling need to abridge their destination gaps and save traveling time. We guarantee to provide you satisfactory services. Choose a ride that best suit you and comes under you budget and book online. We will dispatch our driver to your pick up location. We have spent years in enhancing and improvising car services. You can contact us to get more information about our other services. We also offer exclusive car services for business customers.